The Poodle is a fascinating and special breed of dog for many different reasons. One of the more prominent characteristics that separate this breed from the rest of the bunch is that they are said to be the only breed that comes in three different sizes! 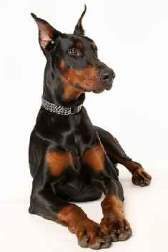 Not only are all three sizes recognized and accepted by the American Kennel Club, but they are also widely known and accepted by various kennel clubs and organizations all over the world. These various sizes sitting in a line is quite a sight to see, if you ever happen upon that opportunity. With all that being said, even though there is quite a bit of deviation when it comes to the stature, all Poodles are held to the same breed standards and bred with the same distinctive traits that make any Poodle the adorable, intelligent dog we see today. This doesn’t mean that every dog is going to be identical to each other, and some differences are worth taking note of. This article is going to be mainly focused on the Standard Poodle, which is the largest of the group. However, keep in mind that not everything in this article can or should be applied to the whole breed. The three traditional sizes range from the full-size Standard, which measures 15 inches (38 cm) at the highest point of the shoulder, to the Miniature, and down to the Toy, which stands less than 10 inches tall. In fact, The Fédération Cynologique Internationale (FCI) which translates in English to World Canine Organization, located in Thuin, Belgium, actually recognizes four different sizes in the one breed. These sizes include standard, medium, miniature, and toy. 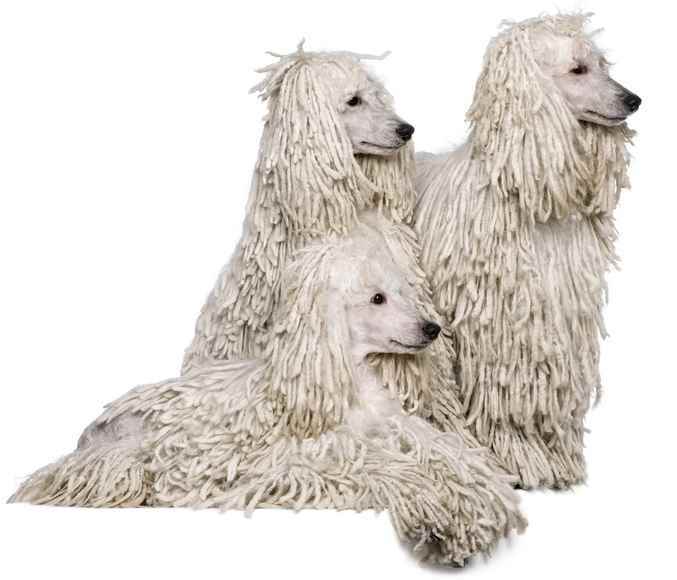 Some poodles are maintained with a corded coat. This requires extensive grooming. Standard Poodles are incredibly adaptive and well-rounded, especially when it comes to their character, and if you spend enough time with one, you will quickly see that they have many different sides to them. This can tend to come as a surprise to people stuck with the popular preconceived notion that these dogs are the foofy, snooty, velvet-pillow type, most commonly associated with women and royalty. 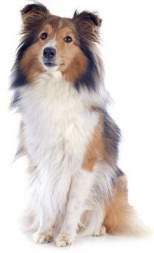 This is an old stereotype, and while this breed did actually fit that description many many years ago, it is not representative of the Standard breed today. In general, these dogs are proud, cheerful, and graceful dogs that showcase a serious attitude that is described as difficult to verbalize, but easy to recognize in the dog itself. Breed enthusiasts like to refer to this as “an air of distinction”. Even though the old stereotype gathered around this breed does not do it justice, when living with a Standard Poodle, you will be able to see where it came from. This is the type of dog you will find yourself watching often. They love to prance around on their long legs, and they hold themselves with very stunning high esteem. However, don’t let this breed’s beautiful nature and appearance fool you, because exciting enough, these “foo-foo dogs” are actually water retrievers and were originally bred for hunting purposes. Nowadays many people consider the standard dog to be a “real dog” as opposed to a “foo-foo dog” due to their high level of trainability, companionship, and eagerness to please. 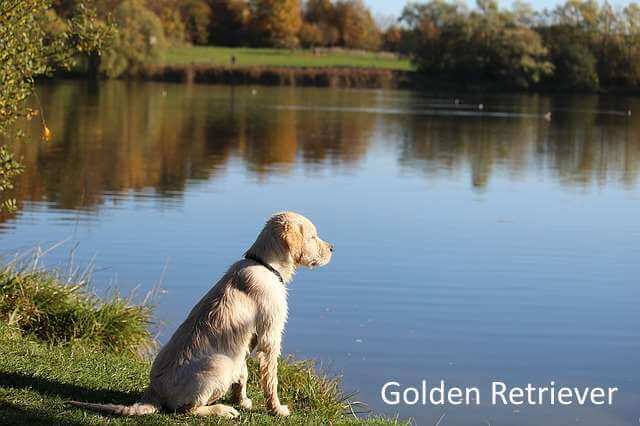 This breed has a particular affinity for running, swimming, hunting, and agility due to their retriever roots, making Standard Poodles high-energy with daily exercise needs. Although Standard Poodles are the calmest and low-energy within the breed, they do require the most exercise, and standards are considered the best athletes of the group simply because of their size and strength. They are very adaptable and are fine for apartment dwellers as long as they get their daily walk. Daily walks are enough for this breed, but they do prefer a yard of some sort to run and play in. Don’t neglect this dog’s exercise demands because low physical activity can lead to a high-strung dog! Long and strong legs allow tricks and other physical activities to come quite natural to this breed. Factor in this dog’s intelligence, high trainability, and companionship, and it is not hard to see why these dogs excel in agility contests and dog shows. 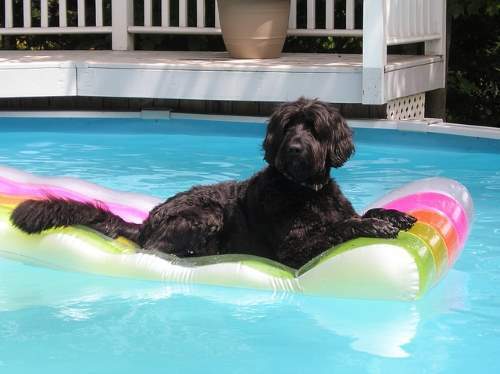 Many poodles love the water and will enjoy a variety of water sports with you. There is not a breed more stunning in the show ring, sporting that elaborate coiffered coat that took hours to groom. But 15th century hunters didn’t care what the dogs looked like, but rather could they do their job. The breed has a long history throughout western Europe, and we know this because dogs are depicted in paintings and bas-reliefs for over 400 years. Did the breed originate in France or Germany or even Denmark? Most historians believe that it originated in Germany, but developed into his own distinct breed in France. 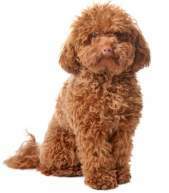 What is known is that the breed descended from either or all the now extinct French Water Dog, the Hungarian Water Hound or the Barbet. The name “poodle” likely came from the German word, Pudel meaning one who plays in the water. 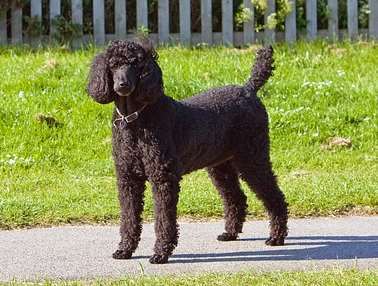 Another theory of the breed’s origins suggests that they descended from Asian herding dogs that traveled with Germanic Goth and Ostrogoth tribes to eventually become a German water dog. Even yet another theory suggests that this breed came to Europe from dogs that were brought from the Asian steppes by the conquering North African Berbers. Over time, they found their way to Portugal with the Moors during the 8th century. Where ever the breed first originated, it is well known that hunters in both German and France used these dogs to retrieve waterfowl. As time passed, smaller versions of the dogs emerged to create the toy and miniature poodles. Smaller versions of the standard size dog were used to sniff out truffles, a type of edible mushroom that grows underground. 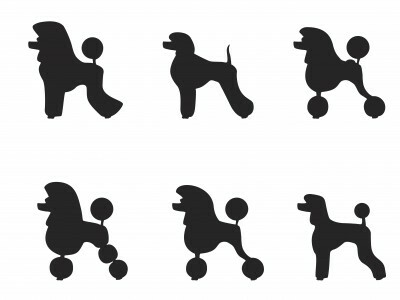 The smaller miniature and toy versions were created by breeding smaller dogs with other smaller dogs, and not by breeding poodles to other breeds. By the 18th century, the smaller types of this breed were gaining in popularity with royalty. Traveling performers and gypsies discovered that these more miniature poodles could be trained as circus dogs. Miniature and toy breeds were popular circus dogs because they were easy to train and enjoyed performing. They learned to play tricks while decked out in colorful costumes and stylish clips. The smallest dogs were created with one job in mind: to serve as a companion to nobility and wealthy members of the merchant class. During the Renaissance, toy dogs were often carried in the shirtsleeves of wealthy owners, leading some to call them sleeve dogs. These dog fanciers adopted some of the circus trends and began clipping and decorating their own companion dogs to mimic circus performers. The Kennel Club in England registered their first dog in 1874, with the first British club arriving on the scene two years later. 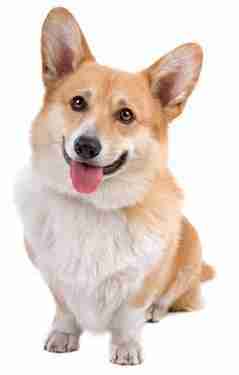 This breed was officially recognized by the American Kennel Club in 1887. They were fairly rare in the U.S. until after World War II. By the mid-1950s, however, the Poodle had become the most popular breed in the country, a position he held for more than 20 years. This breed is one of the most popular dog breeds in America and is ranked number 8 most popular by the AKC. This figure does include all sizes: Standard, Miniature, and Toy. The other color variations are composed of different combinations of those ten original colors. 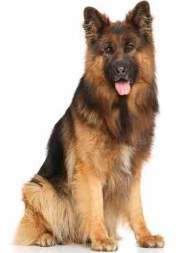 Breed standard only recognizes a single, solid, colored coat. Other Names: Caniche, Barbone, Chien Canne, Grosse Pudel, French. The beautiful thing about this breed is that they are very smart, and training can fun and easy for even novice owners. Puppies learn quickly and are eager to please. They are also great dogs if you enjoy teaching tricks. If you are looking for a little more structured training, puppy classes and obedience training is relatively easy to master with this breed. 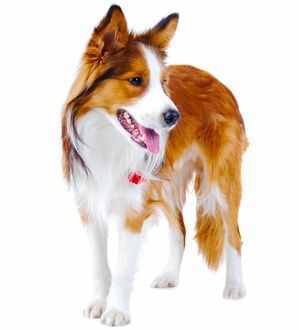 They do very well in obedience, agility, tracking, rally and even herding. Showing one of these dogs in conformation requires a tremendous amount of time, effort, and even money. Poodles make excellent watch dogs. 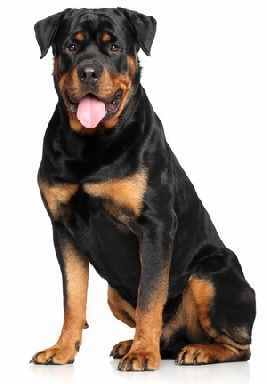 But if you are looking for protection, this breed may not be right for you. 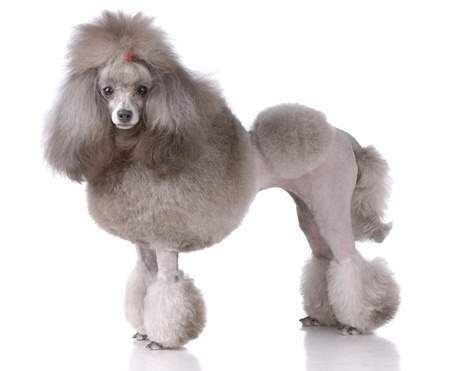 Poodles have a coat of very soft thick hair that requires extensive time to groom. Hair does not shed the way others do, but loose and dead hairs will fall out getting caught into the coat with the potential to tangle and get matted. Daily brushing with a slicker brush will keep the coated mat free, but clipping and bathing are also vital. It is crucial to get puppies used to grooming at a very young age. They will have many grooming sessions over the course of their lifespan. You want them to be enjoyable for both of you. Teach your dog how to stand on a table for grooming, even if it is just a kitchen counter. 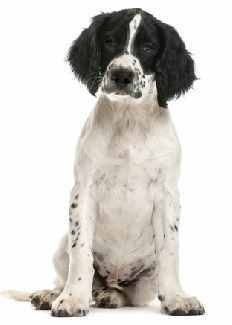 The elaborate show coat is normally too much for the average pet owner so most will opt for a simple puppy cut that is easy to manage. 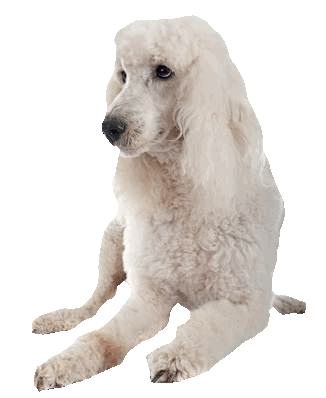 Most pet owners prefer to keep their poodle in a shorter puppy clip or lamb clip that requires less work. A visit to a professional groomer about every 6 weeks to 2 months will need to keep this look unless you would like to learn how to clip your dog at home. Bathing is also recommended for this breed and owners will elect to bathe about every couple of weeks. The hair between their paw pads also continue to grow so clipping out those hairs is important during a grooming session. If the dog is clipped by a professional groomer, they will take care of clipping or scissor the pads. If you like that DIY lifestyle, the job will be yours. Hair also continues to grow inside the ears, and that needs to be plucked out with a hemostat, tweezers, or your fingers at the same time the dog is groomed. Sanitary clips are also necessary to keep the poodle fresh and clean because if not done, urine can stain the hair, and feces can accumulate on the hair. Nails also need to be clipped or grind using a dremel type tool. We usually include brushing a dog’s teeth as part of the grooming routine. Poodles are very prone to dental issues and tarter, and plaque can build up very quickly in this breed if not attended to very often. Brushing your dog’s teeth daily or every other day may not eliminate professional dentistry entirely, but it will cut down on the visits over the course of a lifetime. Grooming your dogat home requires experience, but it can be done, and the savings on professional grooming visits can add up quickly. 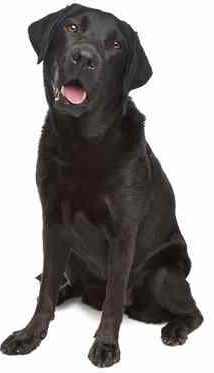 These dogs are generally a healthy breed, many of them outliving the average life span for the breed. Like all breeds, they are predisposed to certain genetic problems. Some of these inherited disorders have DNA tests or other ways to weed out carriers. Always ask your prospective breed what tests are performed on breeding stock. We highly recommend researching before you choose your breed of dog - the books below are great reading for the breed lover! Click on the images for more information.